5.1 Is The Dual Boiler Manual Easy to Understand? 5.2 Is The Dual Boiler Only Available In Silver? 5.3 Can I Get A Discount? Is It In The Sale Anywhere? 5.4 How Much Space Does The Coffee Machine Take Up? 5.5 What Extras Will I Need? 6.2 I’ve Seen A White Glove Service Advertised With This Machine. What’s That? 6.3 This Is A Breville! 6.5 Better Coffee Than The High Street! This is the most expensive coffee machine in our top ten of 2018, and rightly so. You only have to look at it next to the rival entries in that countdown to pick it out as the one that will do most damage to your wallet. As with the Barista Express which also carries Heston’s name (and presumably seal of approval), the coffee maker oozes class with its stainless steel case reflecting the light invitingly (it’s also available with black and red too at the time of writing). The great thing about this range is that they look amazing in any kitchen, something that certainly doesn’t hold true for every machine on the market. While the price tag is clearly going to put it out of reach of many people looking to invest in a future of great coffee, there’s also a sizeable number who will buy it specifically because it will look the part on their kitchen worktops. Just like the Barista Express that we mentioned before, Heston’s Dual Boiler coffee machine excels due to the vast range of controls that you can take advantage of to make your coffee your own. Whether it’s temperature, volume (that’s number of cups, not loudness!) or pressure of infusion, the Dual Boiler really has it all, and if it’s possible, makes its little brother look like child’s play. We struggled to find the words to really do justice to the other Heston Blumenthal coffee machine, the Barista Express in our review, so this run down is probably going to be even tougher to make even nearly complete. It sounds a bit trivial, but the biggest difference between this and the lower cost model for me is the digital display, which I found a great addition to read the temperature of the water at a glance. It may sound like a small difference, but when you’ve got this many configurable aspects to making a cup of coffee, every second counts. As any coffee enthusiast worth their salt knows, a couple of extra degrees in the water can burn the coffee, and a slight loss of concentration can give that result in a few seconds. Amazon is our destination of choice for coffee machines, and they quite simply sum up the Heston Blumenthal Dual Boiler coffee maker by starting their description with the phrase “precision extraction and simultaneous steam”. Of course, those five words don’t tell you a great deal about the whiz-bang effects you can achieve, but it does nicely encompass the incredible attention to detail that Heston’s machine has provided for laser sharp accuracy at each stage. Getting your perfect cup of coffee is all about getting the thick taste without tripping into the realms of bitterness, and you’ll find that this machine keeps you from teetering over the edge with the delightfully intuitive control panel which gracefully balances the ability to experiment with the chance to play safe and within your chosen boundaries. The two key elements to keep in balance are the water temperature (measured on the digital display), and the pressure, which is kept under the close watch of the Dual Boiler’s pressure valve. From a maintenance perspective, the provided tools make cleaning this Heston Blumenthal coffee machine a breeze, or at least as easy as any other coffee maker we’ve seen. Let’s face it, no-one wants to spend much time cleaning their machine, so a simple cleaning routine is important to avoid taking the shine of your new purchase. The Dual Boiler’s tank will hold a generous capacity of two and a half litres of cold water ready to be heated for brewing, and there’s also a cup warming function to avoid your coffee cooling too quickly. As you might expect, you’ll also be able to froth your milk as desired, so this isn’t by any means limited to ‘pure’ espresso lovers. There’s programmable settings to use via the control panel, a function sadly lacking in most machines, yet a near essential here due to the sheer enormity in the range of configurations you could achieve with this maker. Let’s have a look at some of the frequently asked questions about the Dual boiler, hopefully addressing some of your queries before you even need to ask! Is The Dual Boiler Manual Easy to Understand? Firstly, to be clear, we’re talking about the instruction guide for how to use the machine, rather than referring to a manual coffee machine (as opposed to an automatic). The machine is actually a lot more straightforward to use than you might think. While you’ll pick up the operation really quickly, it’s not really an instruction manual that you need, but a guide in how to make great coffee. 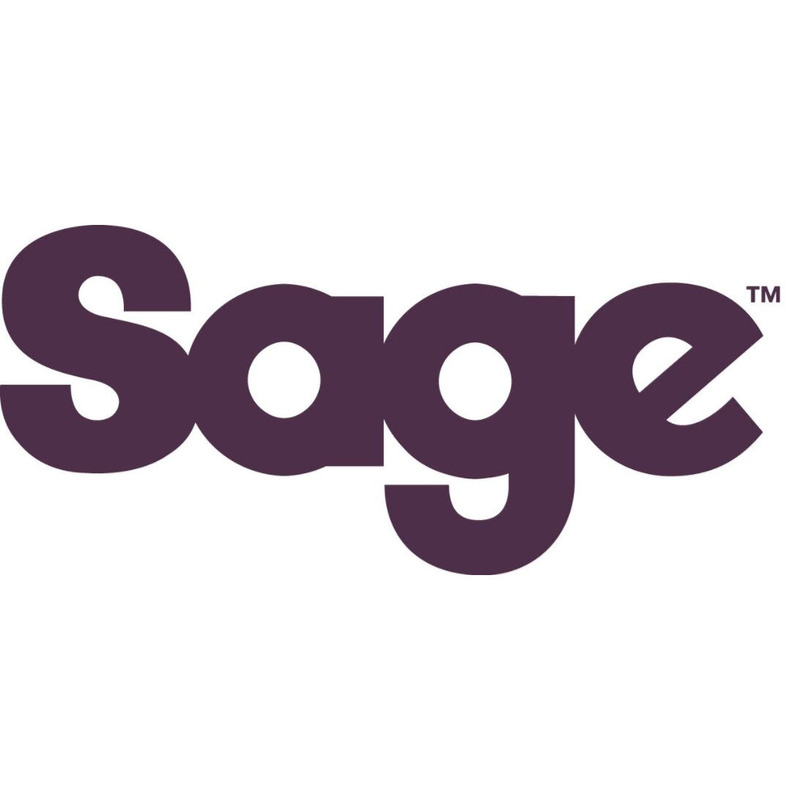 That’s why Sage offer their White Glove service when you invest in this machine – once you have bought it, give them a call on the details in the box and find out how to book your session in. Is The Dual Boiler Only Available In Silver? There’s our favourite, the silver model, but there’s also the choice of black or red which look almost as good (in our humble opinion). Can I Get A Discount? Is It In The Sale Anywhere? Never say never, but we’ve rarely seen this machine on a deep discount. Having said that, we do always link to Amazon, which usually has it on sale for less than the £1,199 recommended retail price – check out the price today on Amazon using the blue buttons at the top and bottom of the page. While you might get a better price on big sale days around the year like Black Friday or the new year sales, for most of the year you’ll be lucky to find it at more than 10% off. As a general rule of thumb, if you can’t even get a discount on websites like Amazon, you can look for the extras you get from buying on the high street. For example, find out if John Lewis offer a longer guarantee on the Dual Boiler, as they often do so on electrical goods. However, be sure to check how this works on machines that already enjoy a longer guarantee than the standard 12 months. How Much Space Does The Coffee Machine Take Up? Unboxed and ready to use, the coffee maker will need a space of 38cm wide by 41cm tall by 38cm deep (allowing a small margin for each). The only obvious extra that’s essential beyond what’s in the box is a bean grinder, assuming you want to grind your beans fresh. While we’ve not spotted the offer ourselves, we’ve seen enough reports of free Sage grinders available from time to time on their website as an offer for Dual Boiler buyers, so do check on there first after buying before shelling out for one yourself. You can find all manner of extras out there on the market, such as bottomless portafilters and other tools, but until you really get used to the machine, we’d highly recommend learning the basics first, and getting that white glove service booked if available. You’ll get a lot more from experience than buying extras, certainly in the first few months, and then you’ll be better placed to know whether you need anything else for your coffee making. Enough of what we think, let’s look at some of the common points made and questions asked by other people who have bought (or are about to buy) the Dual Boiler. OK, you got us, this isn’t a bean to cup machine out of the box as it uses pre-ground coffee beans. However, you can get precisely the same effect with the Sage coffee grinder, or indeed any other grinder so that they’re ready for infusion. I’ve Seen A White Glove Service Advertised With This Machine. What’s That? At the time of writing, Sage will demo how to use the coffee machine for you. It’s a nice touch, as many people will find all the features rather daunting at first glance, but as with most things, it’s best to get practising and learn from your mistakes. No-one ever perfected their technique by worrying about what might happen! Yes, just like the Barista Express this machine sells in the USA as a Breville and in the UK under Heston’s Sage brand. We’ve seen a couple of customers mention great results with Ponicelli Cafe Superiore beans. As noted above, you’ll need a way to grind the coffee beans for use. Better Coffee Than The High Street! One Amazon customer went as far to say that the Dual Boiler out performs the high street chains, which is quite a claim. Their rationale is that the design of the machine prevents creating bitter coffee, so the rich, smooth result hits the mark every time. Undoubtedly, as this is one of the more expensive machines you’re likely to come across as you decide which to buy, it’s going to be out of reach for many households. If you fall into that category, be sure to check out the Sage Barista Express which is significantly cheaper and still looks great (and even makes great coffee!). If you are lucky enough to be able to splash out on this machine, at the time of writing it’s got full marks from Amazon customer reviews, and we couldn’t agree more. It’s a bit flash, so if you like to entertain and wow your guests, you won’t go far wrong. Similarly, if you just love a great espresso, it’s also a great choice.